The recording sessions for the new album were so good that the band has material enough for a second record to be released later in 2019. 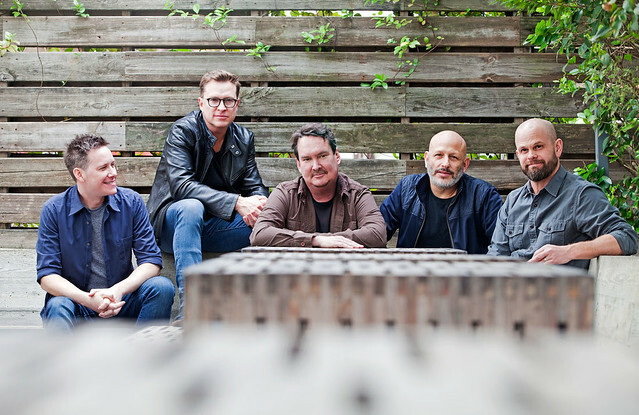 Parklife DC is giving away a pair of tickets to see Galactic at 9:30 Club. To win, simply leave a comment on this blog. You can leave any comment, but we would like to know your favorite song by Galactic. 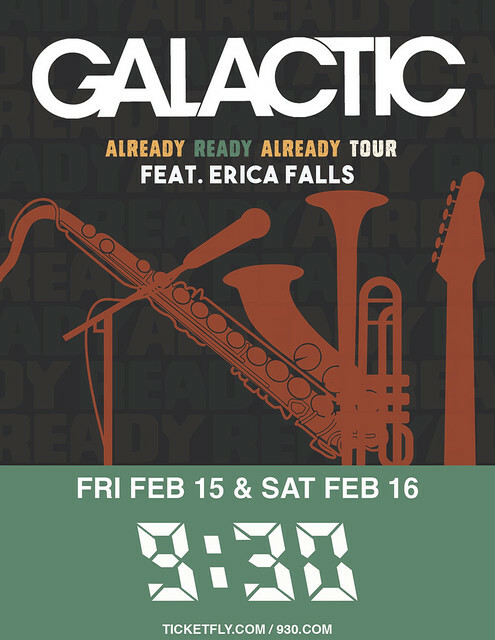 I like anything by Galactic that involves a whole lotta horns.